For the second day in a row, seven games are on the PGCBL schedule, with a modified doubleheader in Amsterdam leading the way. The top two teams in the PGCBL East will meet in a modified doubleheader on Tuesday night. The twinbill will begin by picking up a suspended game from June 24, where the Mohawks lead the Stallions 4-0 in the bottom of the fourth. The regularly scheduled contest will follow. The Stallions and Mohawks are tied for first in the division at 17-12, with Albany lurking just a half game behind. 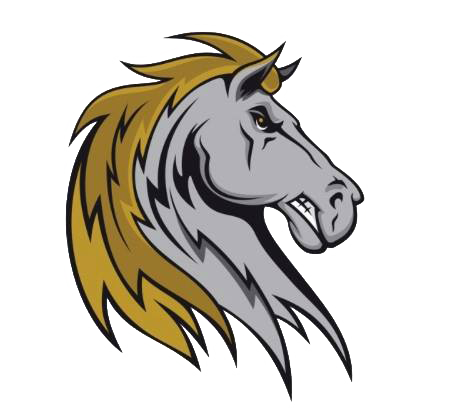 The doubleheader will account for the first two games of a three-game series, with the Stallions, who hold a 2-1 series lead, playing host on Wednesday night. Two teams that have consistently played in the PGCBL Playoffs throughout the league's history will meet in Little Falls on Tuesday night. The DiamondDawgs have won eight of their last ten games to surge into first in the PGCBL Central, while the Dutchmen are in a battle at the top of the East. The first meeting of the season went to the Dutchmen, 2-1, on June 10. The pitching matchup will see Ryan Greco (Brockport) and his 1.65 ERA challenge Erislandy Rives (Barry), who is 1-0 this season for Mohawk Valley. 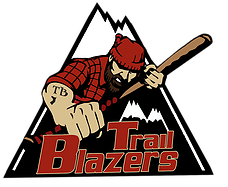 Despite an 0-8 start to the season, the Adirondack Trail Blazers have battled their way back into the PGCBL Playoff conversation, trailing their Tuesday opponent, the Watertown Rapids, by just three games for second in the PGCBL Central. The Rapids lead the season series, 4-3, but Adirondack has won the last two thanks to a doubleheader sweep on July 3. Addison Pawelek (Wayne State) is the projected starter for the Rapids, while the host Trail Blazers will counter with Tom Ambrosino (Adelphi). 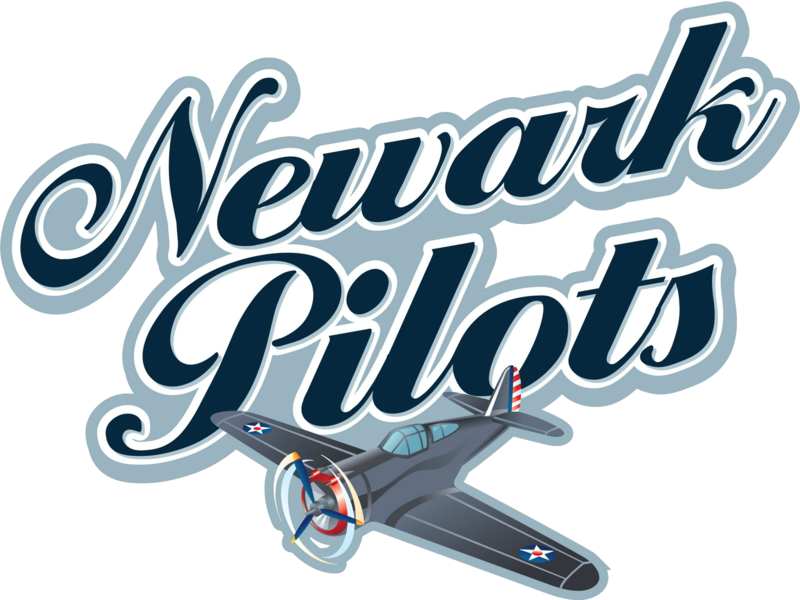 Utica and Newark will meet for the second and final time this season, as the Blue Sox search for a season series sweep over the Pilots. 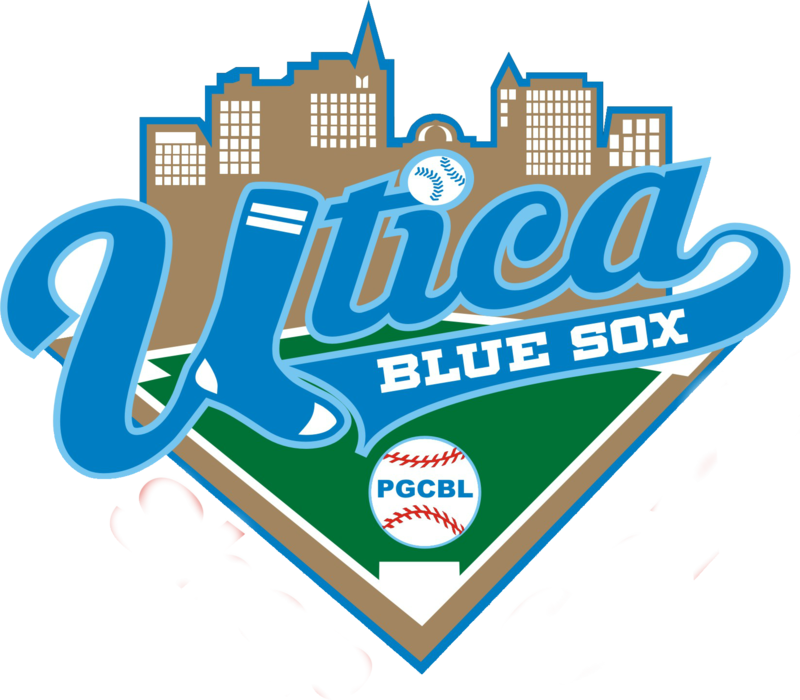 In the first game, the Blue Sox claimed a 5-4 victory on a walk-off single from Jerry Reinhart (Mercer CC) in the bottom of the ninth on June 20. Newark enters the contest three games behind Geneva and Elmira for second place in the PGCBL West, while the Blue Sox are a half game away from claiming second place in the Central Division. The Oneonta Outlaws will look to snap their ten game losing streak at home on Tuesday night when the Glens Falls Dragons come to town. The Outlaws do hold a 3-2 series lead over the Dragons, with Glens Falls winning the most recent matchup, 5-3, on Sunday. LIU Post standout James Varela is the scheduled starter for the Dragons. Oneonta will send out Logan Moody (Georgia), who has allowed one earned run over ten innings in two starts (both Outlaw wins) against Glens Falls. Second place in the PGCBL West will be on the line at Dunn Field, as Geneva puts their narrow percentage point lead up for grabs at Dunn Field. 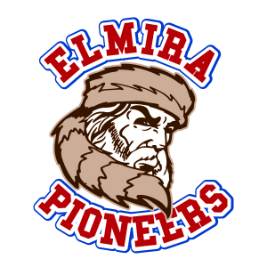 The home team has won all five games in the season series thus far, with the Red Wings winning three at McDonough Park and the Pioneers claming two wins at Dunn Field, including a 10-5 triumph on June 30, the most recent matchup. 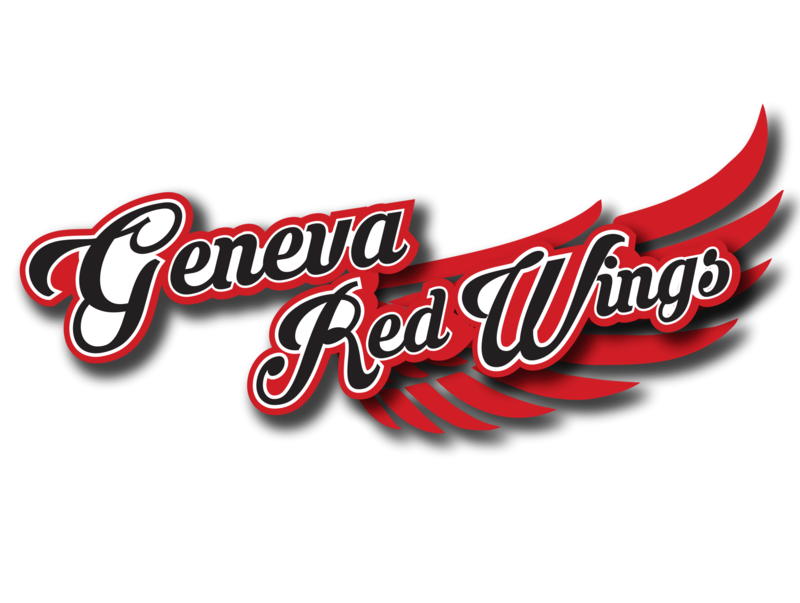 Geneva will call upon Trace Holder (Southern Alabama), who has made three bullpen appearances against Elmira this season, to start for the third time as a Red Wing.